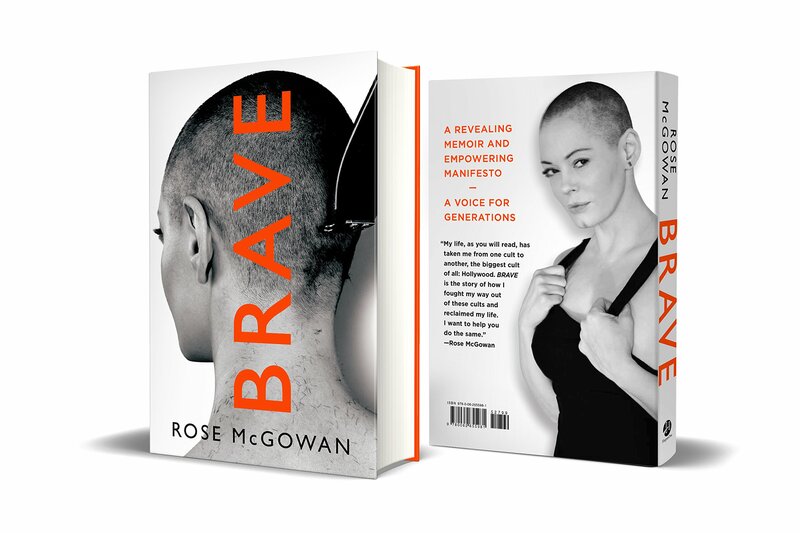 Recently I got to meet Rose McGowan and Ronan Farrow. 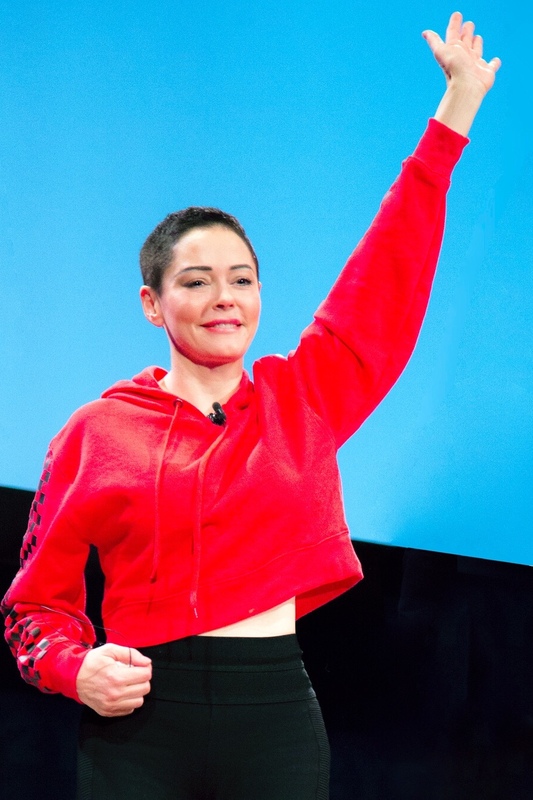 I believe that Rose McGowan is the definition of a hero. Facing challenges head-on, overcoming fears, being brave, and living in your truth. What I love is that Rose is using her creative talents to tell her stories. Tell your stories, because they will touch and motivate others. 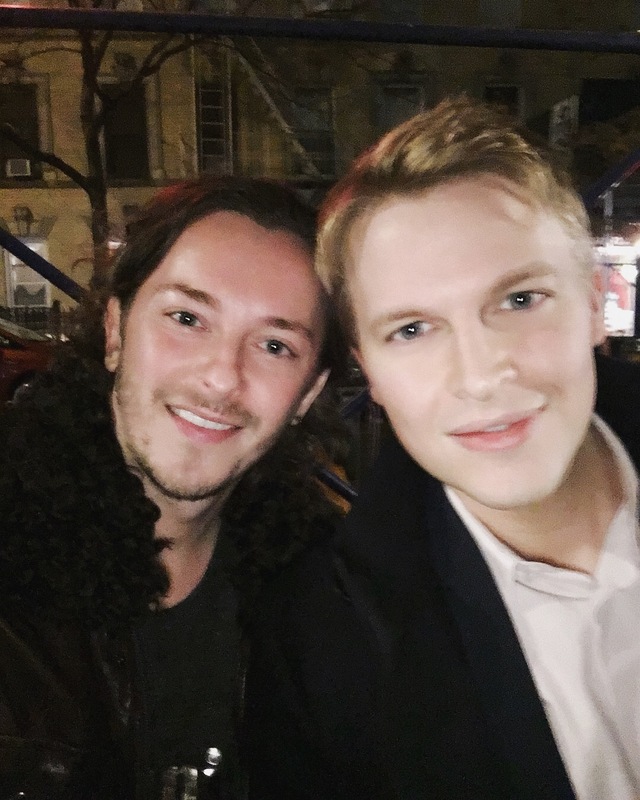 I also admire the investigative journalism of Ronan Farrow. Keep creating, and keep inspiring.